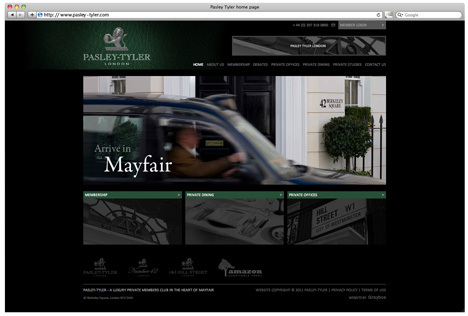 Greybox has redesigned the website for private members club Pasley Tyler in Mayfair, London. The consultancy has worked with the club for the last couple of years on other projects such as designing membership cards, brochures and banners, and was appointed for the website project in April this year without a pitch. It was briefed to create a new site with increased functionality, including members-only areas and a booking form. 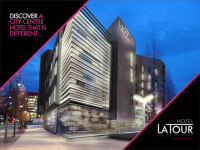 The site uses a predominantly racing green and black colour palette, and features existing photography and an animation that provides a virtual tour of the club itself. 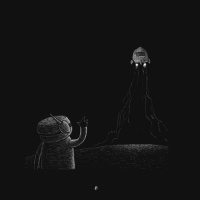 The site is set to launch at the end of the month.